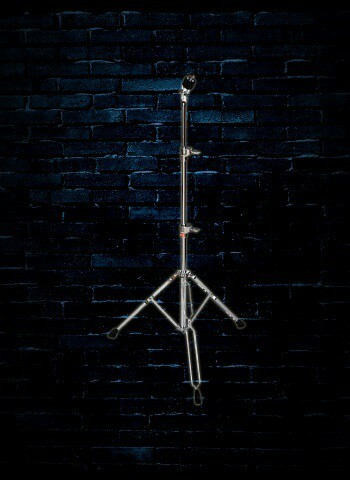 As a drummer you know how important it is to have a reliable place to obtain the necessary hardware for your kit. At N Stuff Music we are interested in more than just selling brand new instruments. As part of our customer value mission we see the great value in being a source for the types of musical products that aid you in ensuring the longevity of your drums and percussion gear. 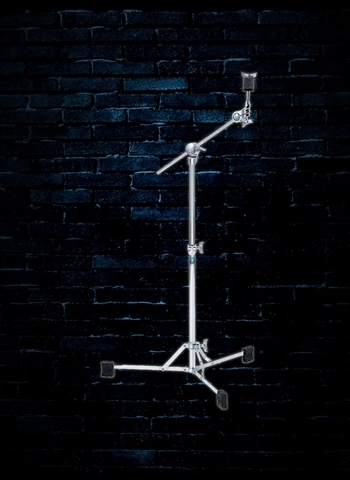 Our selection of cymbal stands will have the necessary hardware for you to secure your cymbals while playing and have a reliable set of stands to last through practice, rehearsals, and gigs as well. 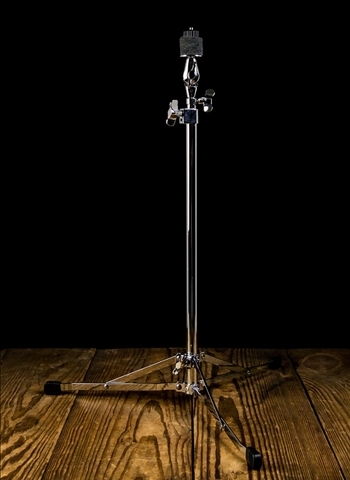 If you're looking for straight cymbal stands you can find our selection will surely have something that fills your needs. 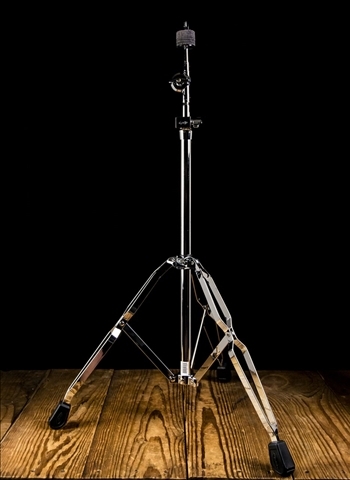 Straight cymbal stands are a great option for use for ride, crash, or even splash cymbals depending on what you need. 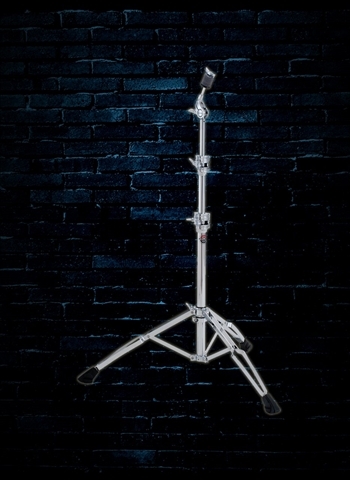 These stands are adjustable and give you the ability to set it exactly as you need to enhance your playability. 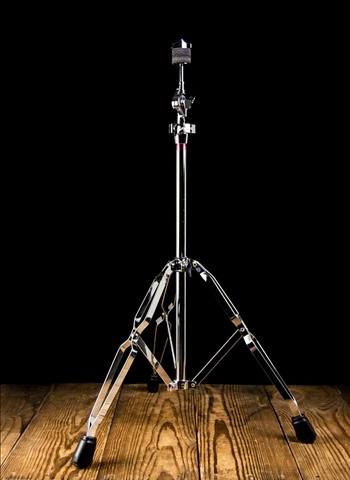 You may prefer the stability of a flat base cymbal stand which will have a lower center of gravity that might provide more stability depending on what you are looking for. 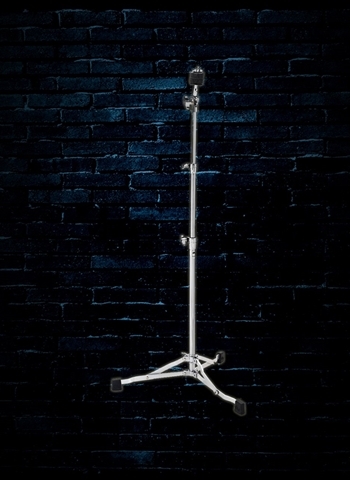 At N Stuff Music you will find that we consistently carry the best and most reliable brands in the industry for drum hardware and stands. 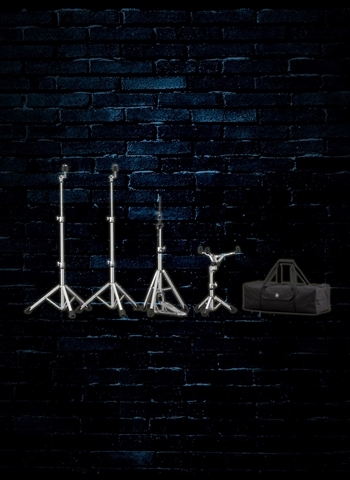 Among our inventory you can find a selection of brands such as Tama, Ludwig, PDP, and Drum Workshop. 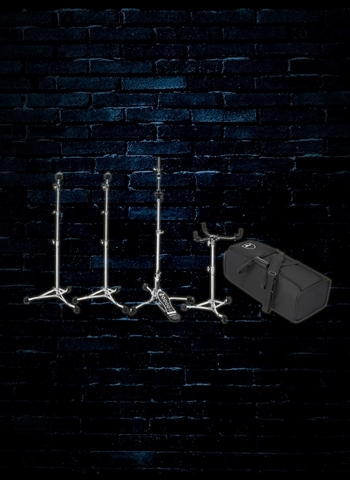 Each of these brands has a highly reputable place in the market and are go-to brands for professional drummers all across the world. We view it as our duty to consistently carry the brands that allow us to promote customer value. 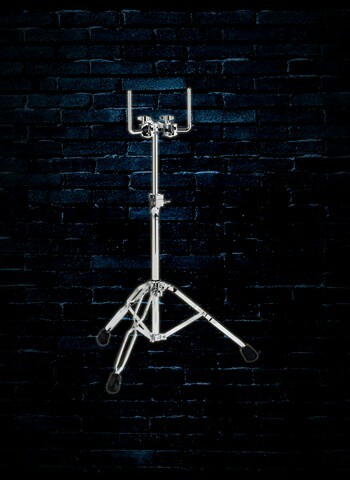 When it comes to straight stands vs. boom stands it really comes down to personal preference and what is most comfortable for you when playing and promotes the security of your cymbals. 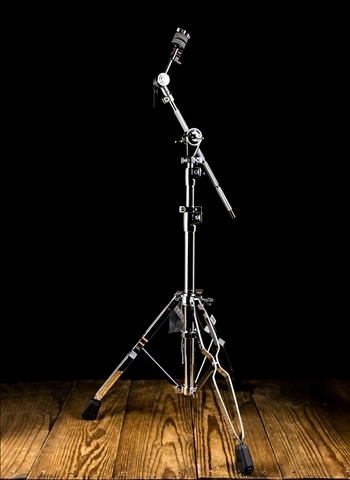 For all things regarding drum hardware and accessories don't hesitate to contact our drum expert today and you will be provided with an abundance of information to lead you down the right path of fulfilling your musical needs. You can reach us via our website chat, phone, email, or in person out our store's location in Blawnox, PA, 15 minutes east of the city of Pittsburgh. 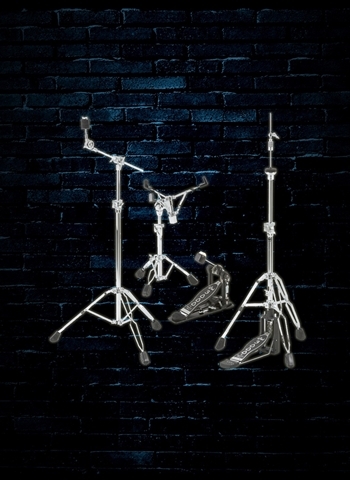 Professional drummers in Pittsburgh and everywhere know that N Stuff Music is the place they can reliably get all the gear they need for their drum set and cymbals.